If you’re looking for a New Honda without the new car price tag, Westpoint Honda Sales’s selection of demo Honda vehicles are the perfect solution for you. So, what are you waiting for? Browse our range of Honda demos online and score a great deal today. 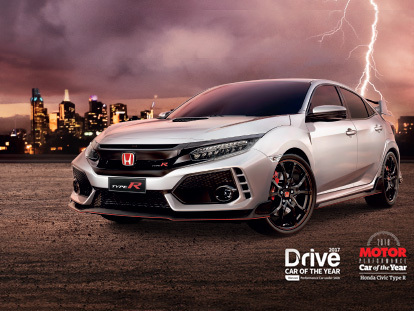 For more information about our ex-demo Honda vehicles for sale at our Indooroopilly dealership, or to book a test drive, please don’t hesitate to Contact a member of our friendly team today.